The first 12 weeks of motherhood are the most magical and challenging of times. 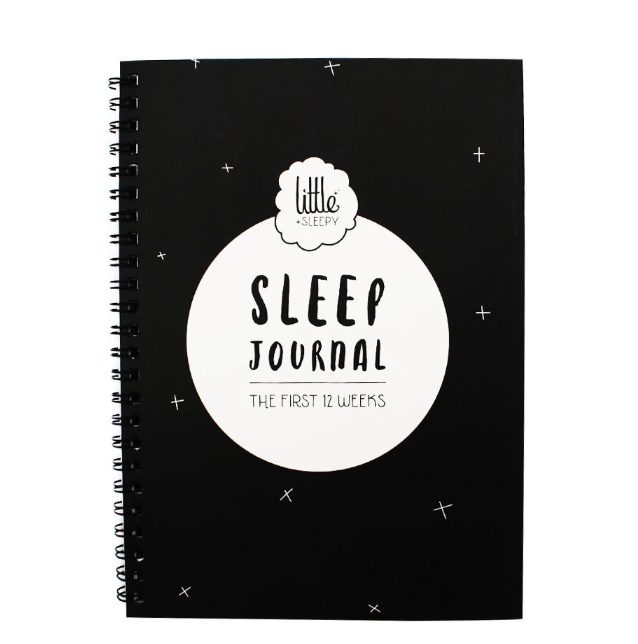 Journal sleeping and feeding patterns, read encouraging quotes and sleep tips to help guide you through. You'll finish with a treasured keepsake. Size: 150mm x 210mm. Satin finish softback with ring binding for easy turning. Approx 60 pages double sized.